Good Friday Closure 4/19: We will be closed Friday on April 19, 2019. Join us for our 4/20 celebration on Saturday w/ special offers! The State of Hawaii has officially launched an Out-of-State Patient Program! Learn more at https://www.ponolifemaui.com/visitors. 4/19 Closed on Good Friday - Join Us for 4/20 on Saturday! It’s a new day, let’s approach it a new way! 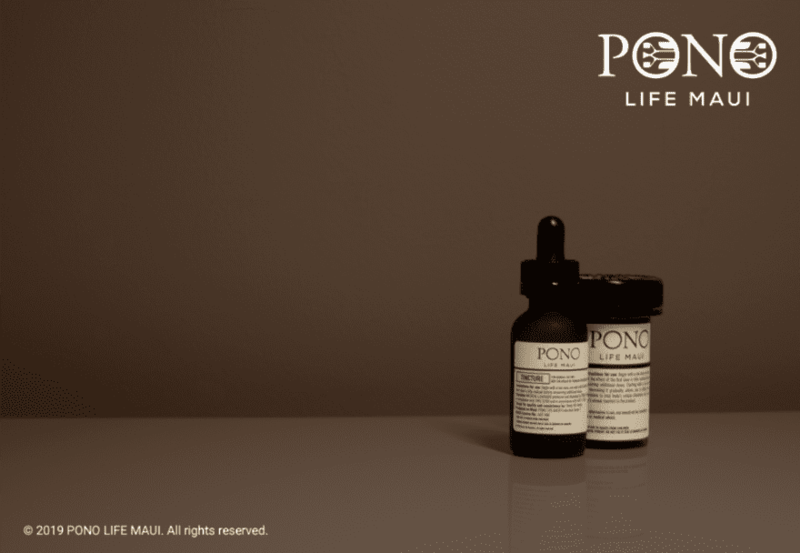 PONO LIFE MAUI strives to provide safe alternatives to current medical modalities that are missing the mark. Conveniently located just five minutes from the Kahului Airport, our facility proudly serves cardholders from all over Hawaii. Our knowledgeable staff will guide you through our rich selection of premium products, each lovingly developed and handled from plant to product to you. Beyond being safe and legal, we pride ourselves on being consistently pure and clean. Let us help you pave the way towards a better quality of life. Check out our dispensary and see for yourself! We accept walk-ins and appointments. If you would like to schedule an appointment, please call or email with a preferred time and date. We open six days a week and offer plenty of parking with ADA accessibility. If you are not a certified 329-cardholder, we can help with that as well. Contact us via email or call and we can provide you with information on how to obtain a 329 Card. 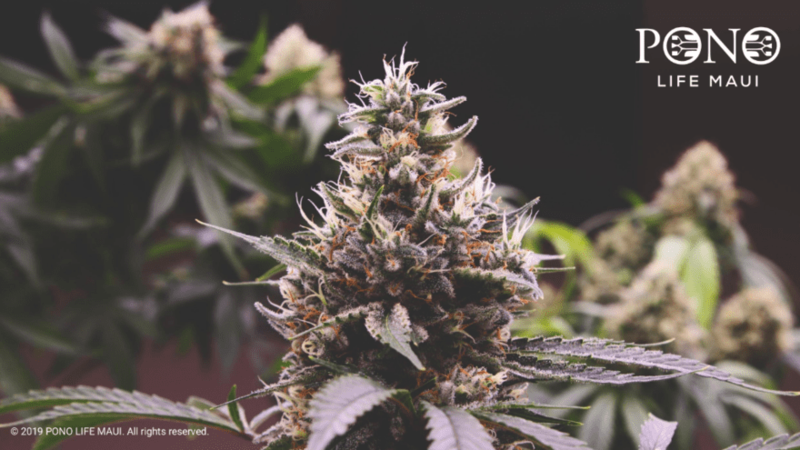 Visit us to experience our selection of premium cultivars including local favorites - Hawaiian Dutch, Maui Kush, and Key Lime! Now Offering Capsules and Tinctures! THC + CBD smoke-free options. Call us at (808) 489-9454 for more details.